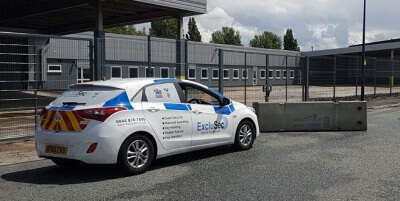 ExcluSec provide high-visibility Mobile Security Patrols to provide scheduled or random patrols of your site(s) at specified intervals during the day and/or night – a cost effective alternative to our Manned Guarding service, which may not always be the practical choice. 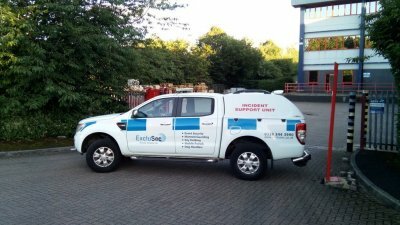 Our uniformed Mobile Response Officers will visit and conduct an inspection of your premises, providing a high profile, visible deterrent to potential intruders or trespassers. Our Mobile Response Officers will also carry out a preventative role by checking for potential hazards such as windows and doors left open, fires or flooding. Dependent on your requirements, our Mobile Response Officers will also carry out internal patrols to ensure the security of your premises assets. All our Mobile Security Patrol vehicles are fitted with Live Satellite Vehicle Tracking – reports can be generated and provided to our clients. In addition, ‘Proof of Attendance’ and ‘Incident Reports’ can be provided. 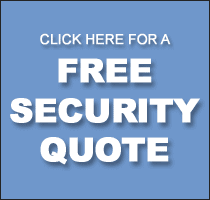 Our Mobile Security Patrols can be adapted and tailored to suit your exact needs. The frequency of the service can depend on the site requirements and the threat risk. The checks carried out by our Mobile Response Officers (RO’s) help to reduce the risk of theft and protect your property against damage. If an intrusion is detected, our Mobile Response Officers’s will take control of the situation and notify a pre-determined contact in addition to the emergency services as necessary. 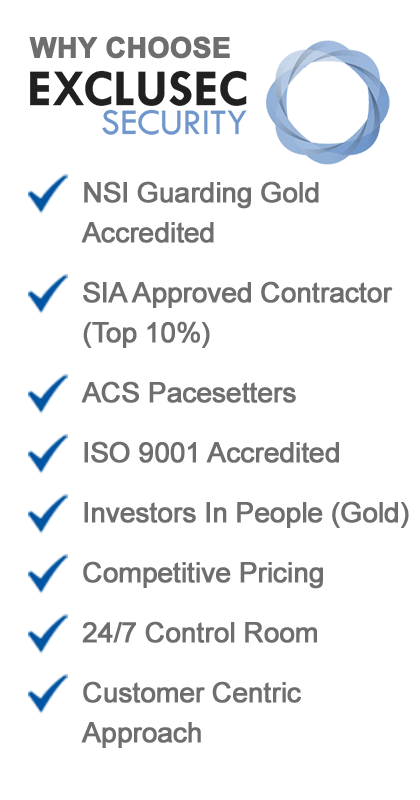 Get in touch today to see how ExcluSec Security can protect your premises. If you would like to discuss your Mobile Security requirements further, call 0333 344 3991 or submit our online enquiry form.